Publicity is key in ensuring your venue has a sucessful turnout. Be sure to publicize your hosted CCR concert or event through all of your local media networks. Our publicity materials can help you get the word out to the communication resources in your area. 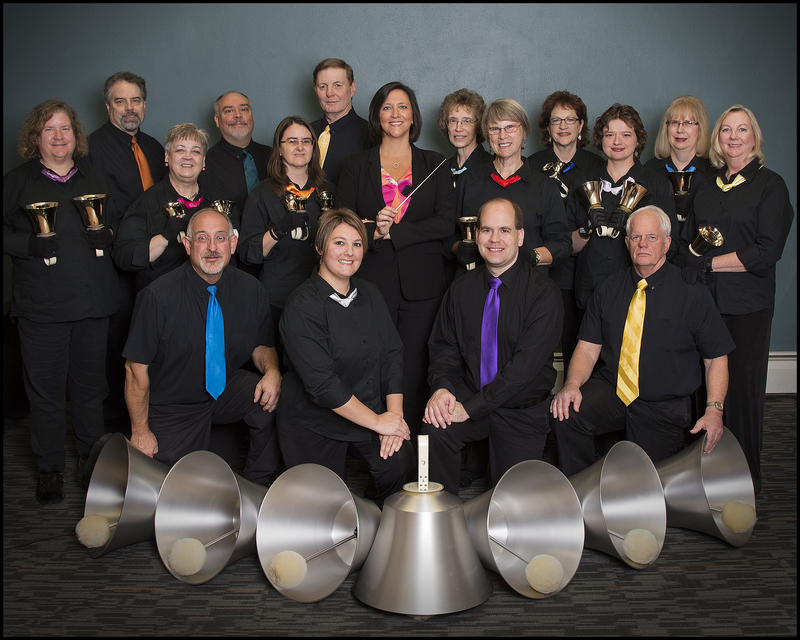 Capital City Ringers, Inc. is registered as a 501(c)(3) non-profit, tax-exempt organization. All donations are tax-deductible. 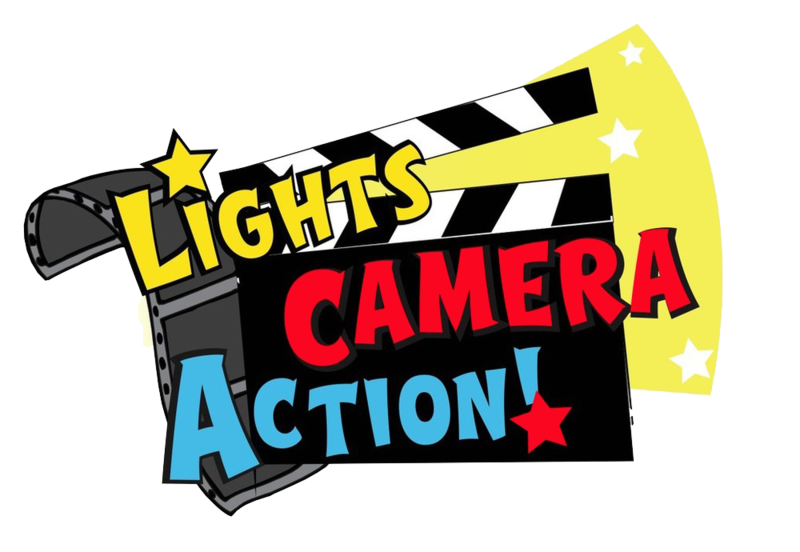 Concert Posters for Spring 2019 : "Lights, Camera, Action!" Please feel free to download these posters for your specific venue to print for publicity purposes. Unless otherwise noted, all concert posters are in .pdf format. long U-shaped configuration that is 20' by 32'. Alternatively, as a second choice, we set up in a space 18' x 34'. our equipment manager at (517) 321-3221 for confirmation of available space - do not guess, please measure! Changing rooms for both men and women. "Green Room" for gathering before performance. Microphone/PA system, if available, preferably wireless. Some concerts use media projector and screen (arrangements made as needed). Location with small table to sell merchandise after concert (if permissible). Ushers, 2 or more. Keep doors closed until 30 minutes before concert and hand out programs.